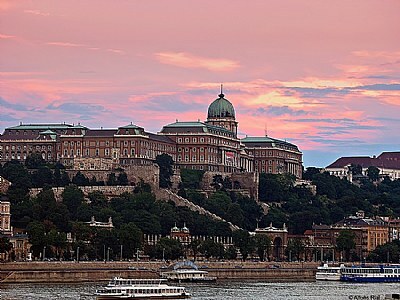 About Palacio Real de Budapest. Another picture postcard shot. Love the colors of the buildings and sky. Great job! Vuelvo para felicitar, me alegro que la foto haya sido premiada. Not seen many photos from that Palace like this one. Muchas gracias, Jan y Felicidades por tu premio de "Apocalyptic Now". Una foto magnífica!! Thank you very much, Jan. And take the opportunity to congratulate you on your award: "Apocalyptic Now". A gorgeous photo ! !